A participant kicks back his leg to prepare to take a shot during the Extreme Cup two years ago. The Park City Soccer Club is hosting the annual tournament from July 27-29 in Park City, Heber and Oakley, and is expecting roughly 484 teams to participate. 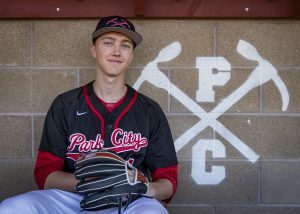 After two weeks of hosting youth softball and baseball tournaments, Park City will be taken over by soccer clubs from around the region. From July 27-29, 484 youth teams from Utah and its surrounding states will travel to Park City, Heber and Oakley for the Park City Soccer Club’s 14th annual Extreme Cup tournament, one of the largest U.S. 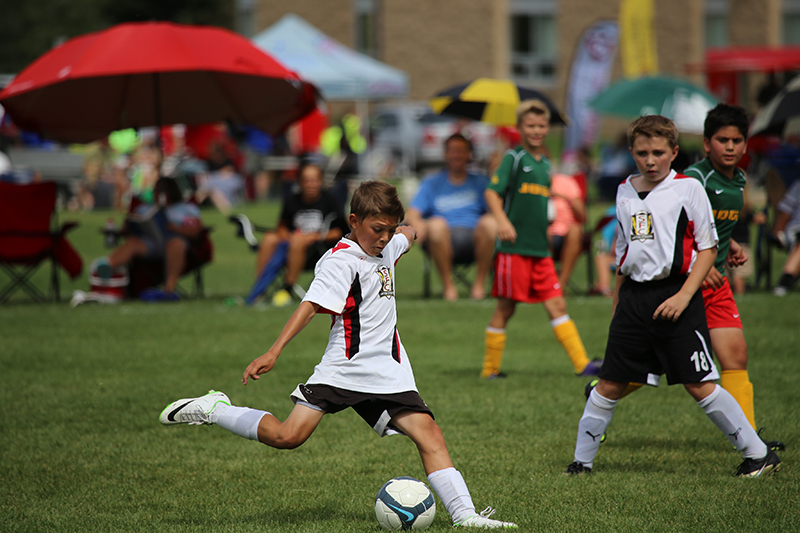 Youth Soccer sanctioned tournaments in Utah. Park City Soccer Club has worked on the event all year, as it’s one of its biggest fundraisers. Shelley Gillwald, executive director of the local club, said the hard work is worth it, as she enjoys the nature of the tournament. The event has grown to be so popular that Gillwald and company have turned down more than 125 teams for last year’s event. Gillwald expects they’ll have to deny about 100 teams this year, as many coaches will make their pitch to be included on Tuesday, the event’s check-in date. The fact that teams are being turned away says a lot about the growth of this tournament, Gillwald said. The event drew roughly 40 to 50 teams when it was first started. It’s grown by nearly 450 teams, but the development also brought challenges. “We ran out of field space here,” Gillwald said. “The county encouraged us to move out [to South Summit], so we did. That was our first big expansion. The Park City Soccer Club’s partnership with the South Summit Soccer Club and the Heber Valley Soccer Club has made the tournament more manageable. While the number of teams could make this year’s lineup different, last year’s tournament hosted 65 brackets, with up to five levels of age groups in each bracket. The Park City Soccer Club likes to create a lot divisions to create an even playing field. Gillwald said locals shouldn’t worry about the event creating traffic or bringing big crowds to town, since games are located in different areas of the Wasatch Back. The Extreme Cup will take place from July 27-29. Games will be played all over Summit County. 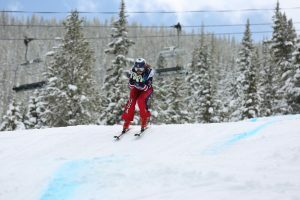 For more information and a schedule of games, visit http://www.parkcityextremecup.com.